Congratulations to Emma and Phil Davenport on the birth of their first child Oscar last Wednesday. 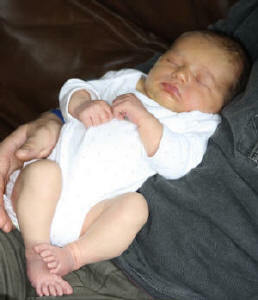 Congratulations also go to Nick and Natalie Smith on the birth of Scarlet, a sister to Daisy. Very best wishes go to both families.